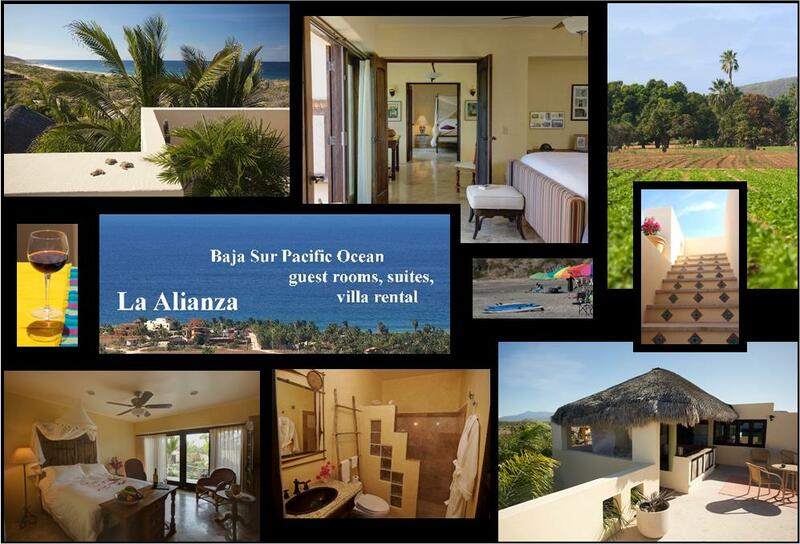 La Alianza hosts panoramic vistas & unbelievable sunsets, tropical palms & majestic mountains…overlooking the orchards of El Pescadero. 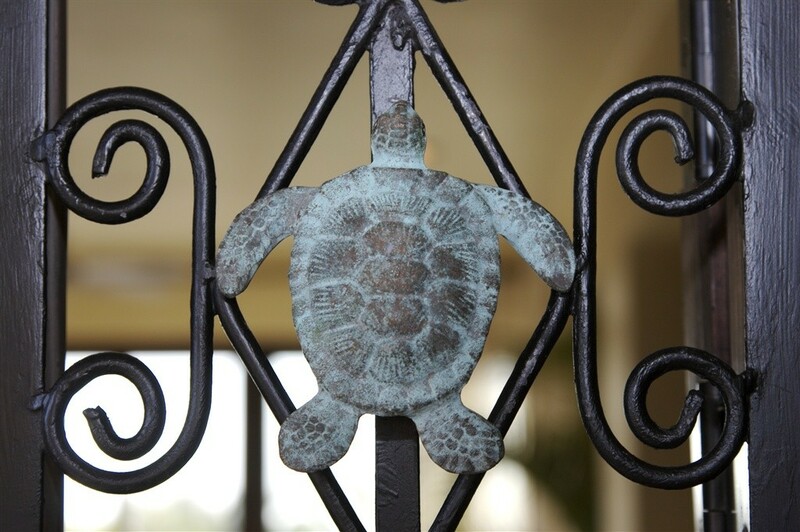 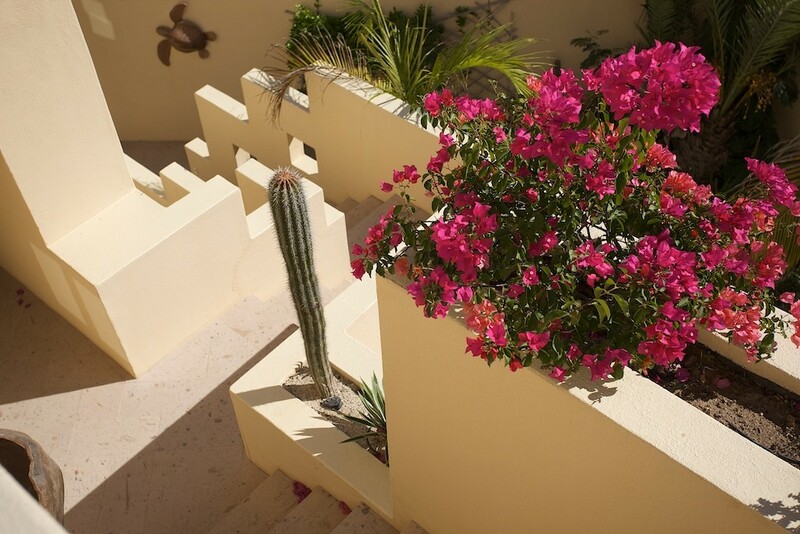 Known for the best climate on the Baja Peninsula…our location is perfect. 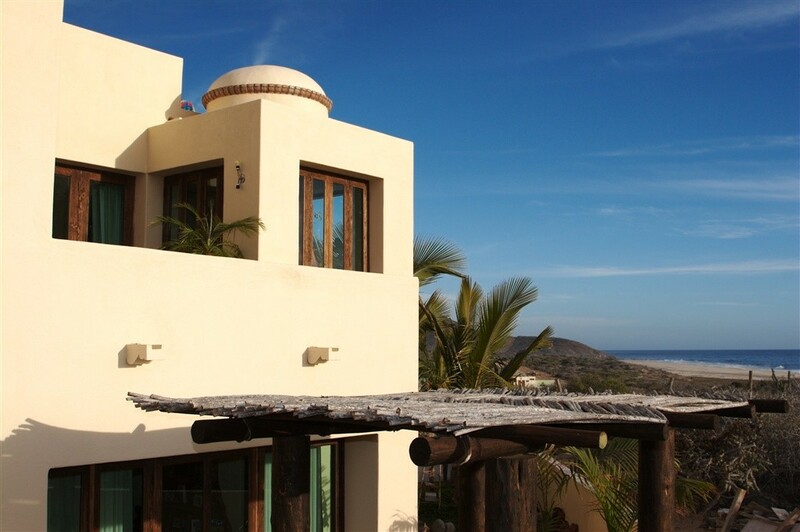 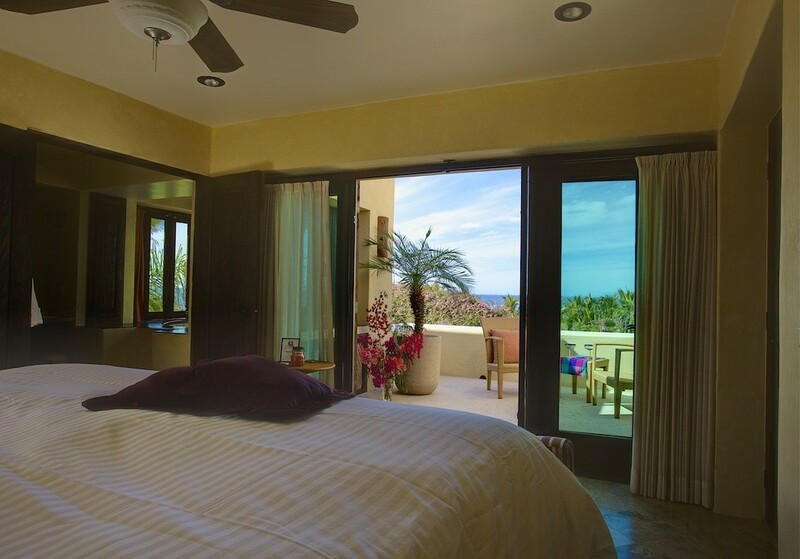 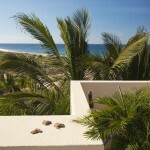 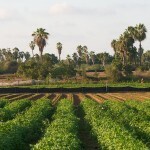 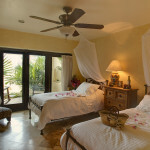 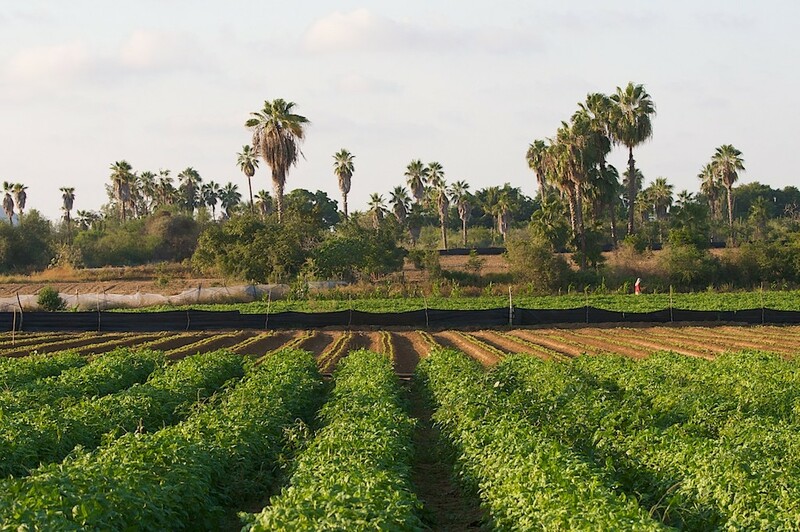 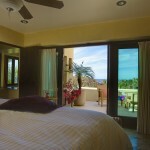 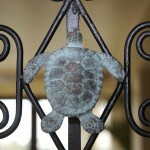 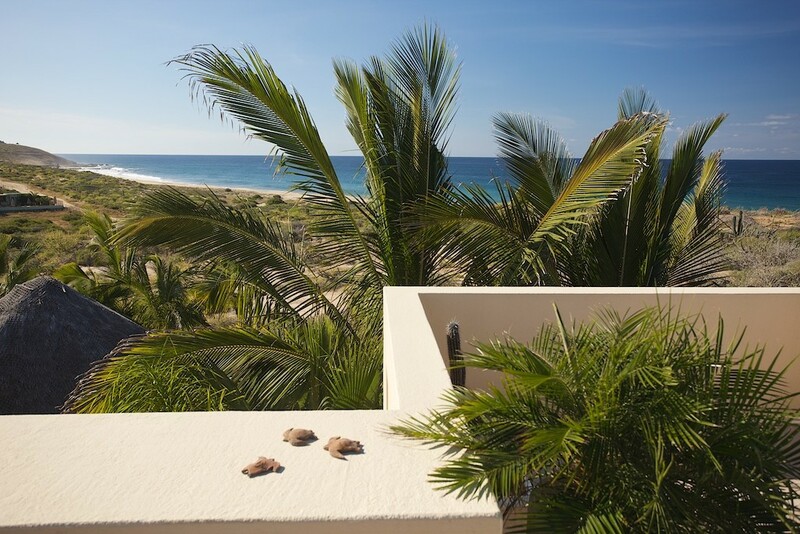 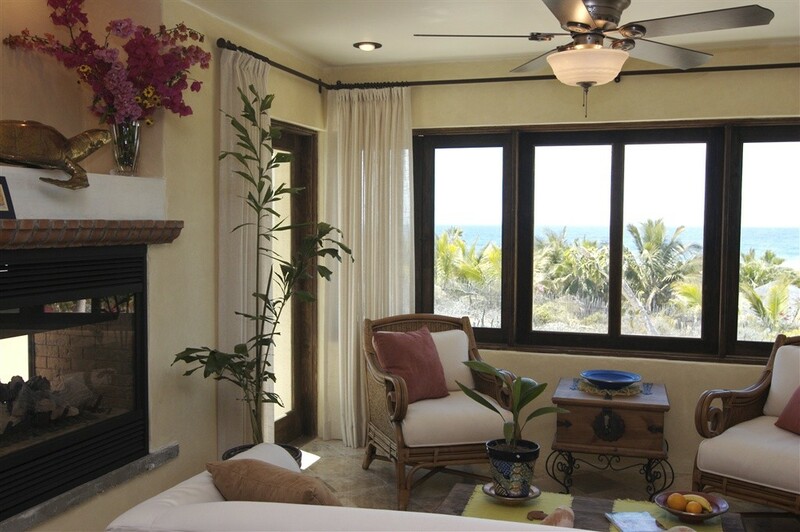 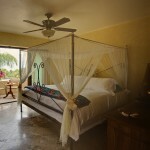 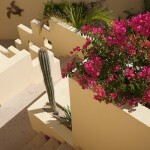 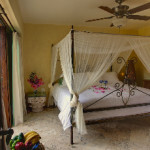 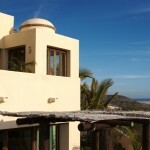 Ten minutes from the quaint & cultural center of Todos Santos, charming shops, Art Galleries and Fine Dining. 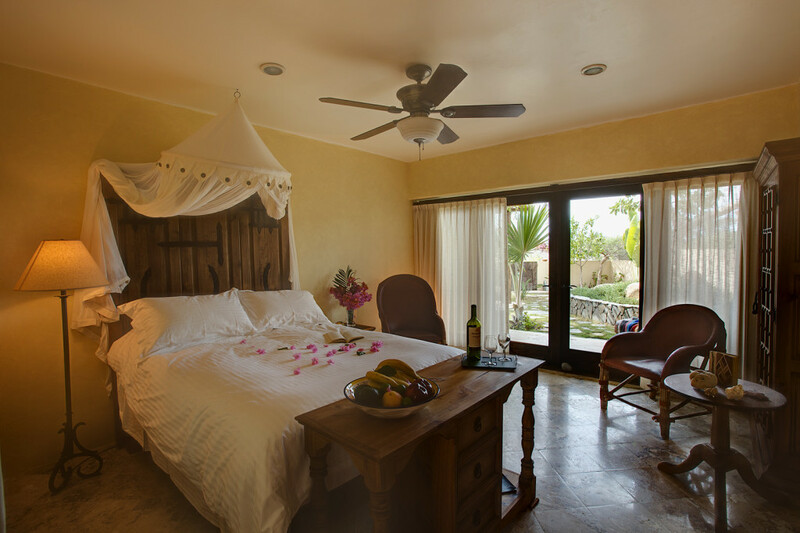 Only forty-five minutes to the night life of Cabo San Lucas and 55 miles to the provincial capital city of La Paz on the Sea of Cortez! 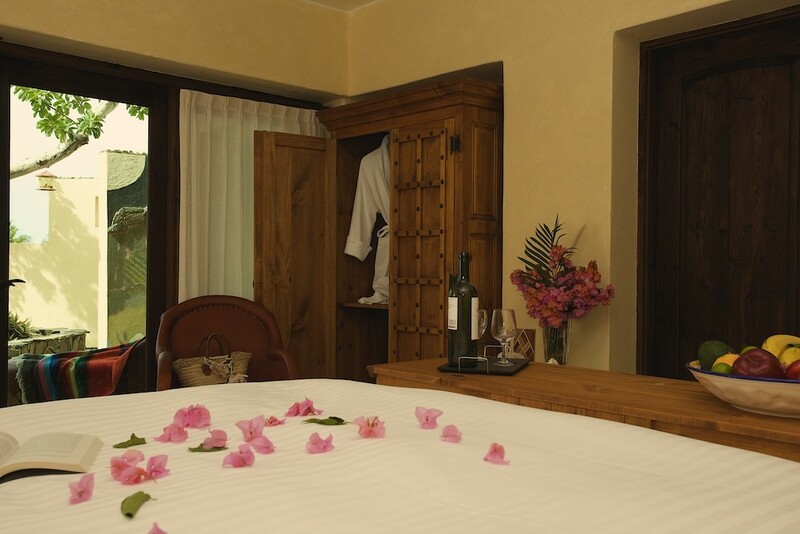 Set apart, yet minutes from town; an ideal setting to unwind and forget the rest of the world. 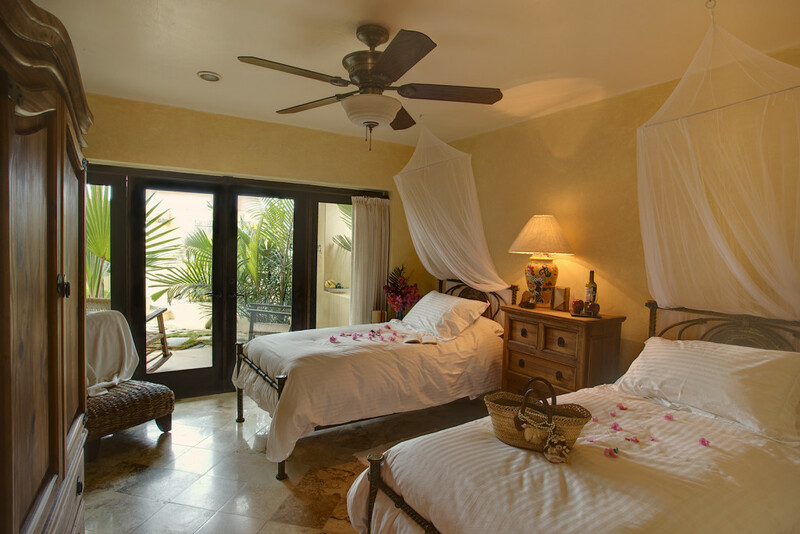 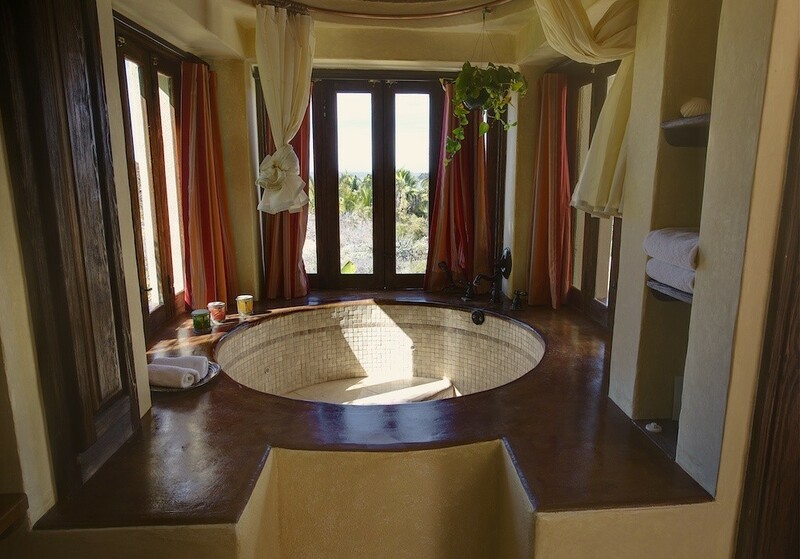 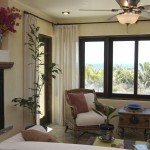 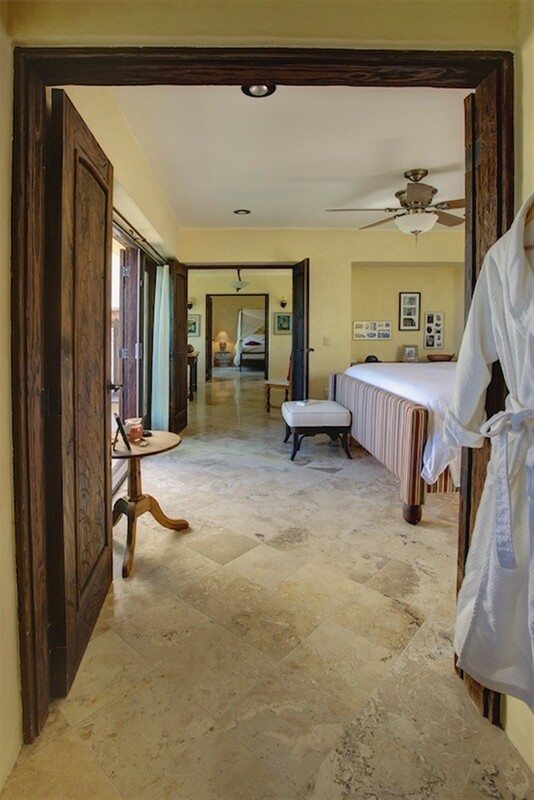 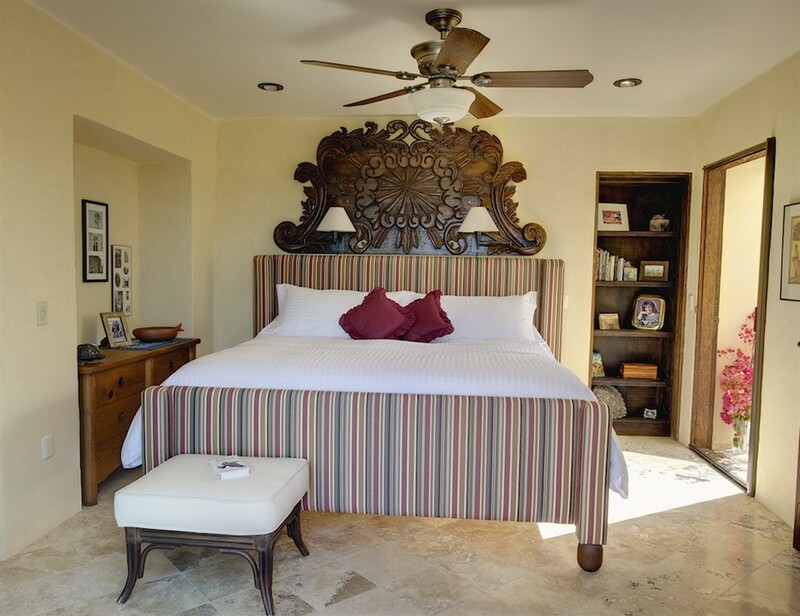 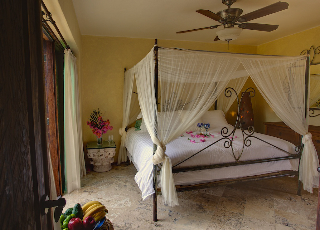 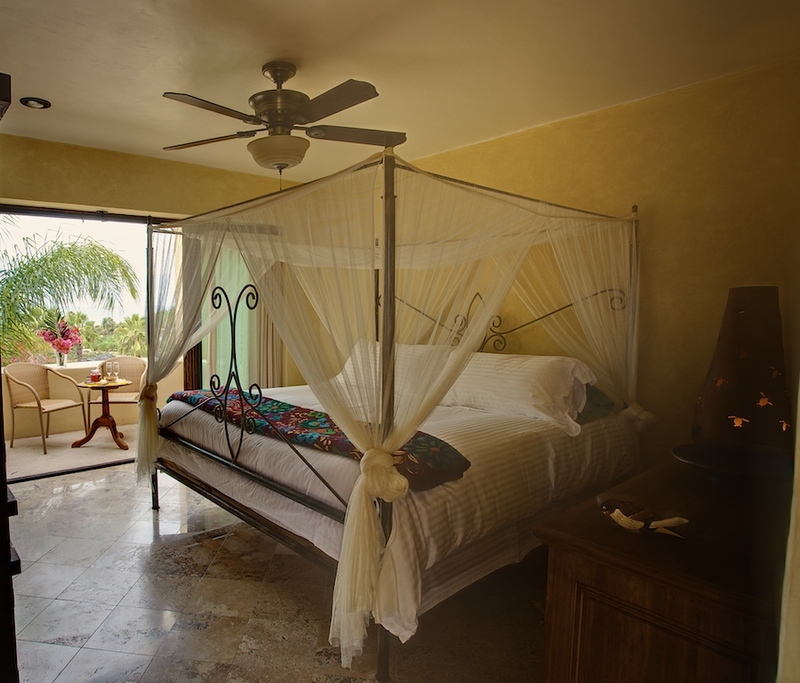 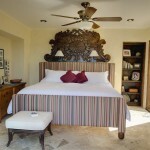 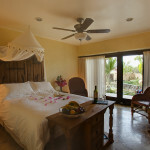 Enjoy rooms or suites–travatine stone floors, Robes, Egyptian Cotton Sheets & fabulous Towels. 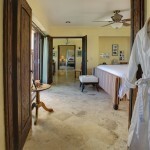 Many additional amenities specific to each room and location.